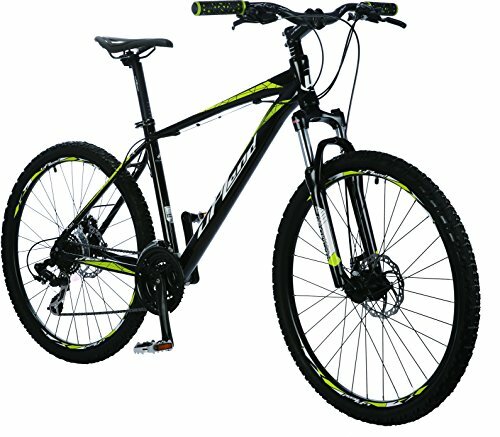 UPLAND X90- 26INCH Golden Wheel Group, top mountain bike manufacturer in China, is your extraordinary cycling partner. Upland is our high end bicycle brand, contributed by 12 experienced engineers in research and development, 8 professional designers for stickers and all over 5000 workers' efforts. X90 is a high end model with Shimano mechanic disc brakes and Shimano speed control system for 24 speed. Whether you are a professional rider or riding for fun for commute, it suits you! High strength aluminum alloy 6061 for the frame. Suntour fork with 75mm suspension travel takes you through any road. Do not stop. Keep going! Effective Shimano 24 speed control system can offer variable speed changes and smooth transfers. 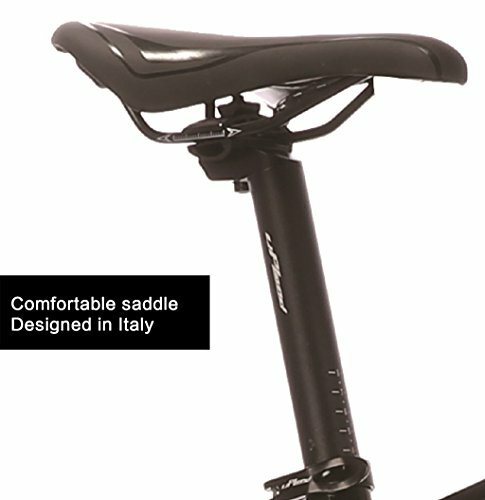 Fashionable design for the frame is made by our Italian designer and manufactured by ourselves. 30 parts factories ensure our ability to manufacture over 60% of one bike to guarantee quality. Close and friendly cooperation with Shimano and other high end parts suppliers. 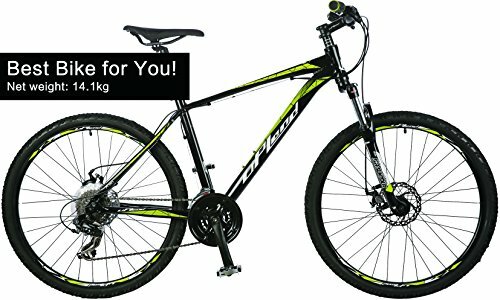 Specification: Speed 24S Chainwheel: 42/34/24T Frame: Alloy 6061 Wheels:UPLAND19A W/UPLAND HUB Fork: SR SUNTOUR M3030 travel 75MM Tires: Kenda 26"*1.95" F deraileur:SHIMANO FD-TX35 Normal size: 26"*17.5" R deraileur:SHIMANO RD-TX50 Weight:14.1KG Shifting lever:SHIMANO EF51-24 Brake: DSK-320 Mechanic Disc brakes 85% packed, easy for you to assemble. Come pick it and enjoy yourself in cycling. X90 is a high end model with Shimano mechanic disc brakes and Shimano speed control system for 24 speed. Whether you are a professional rider or riding for fun for commute, it suits you! High strength aluminum alloy 6061 for the frame. 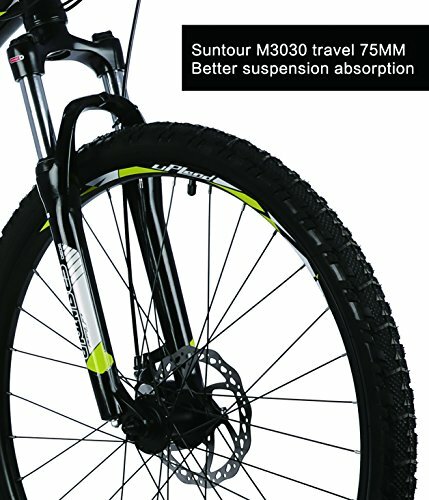 Suntour fork with 75mm suspension travel takes you through any road. 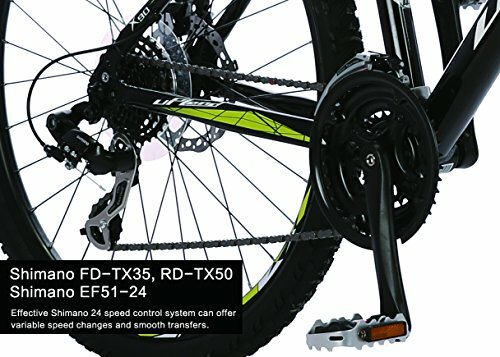 Effective Shimano 24 speed control system can offer variable speed changes and smooth transfers. Fashionable design for the frame is made by our Italian designer and manufactured by ourselves. 30 parts factories ensure our ability to manufacture over 60% of one bike to guarantee quality. Close and friendly cooperation with Shimano and other high end parts suppliers. 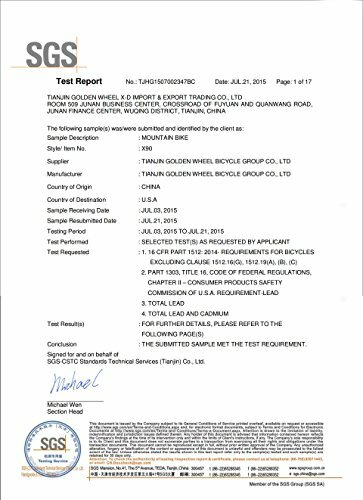 Golden Wheel Group, top mountain bike manufacturer in China, is your extraordinary cycling partner. Upland is our high end bicycle brand, contributed by 12 experienced engineers in research and development, 8 professional designers for stickers and all over 5000 workers' efforts.